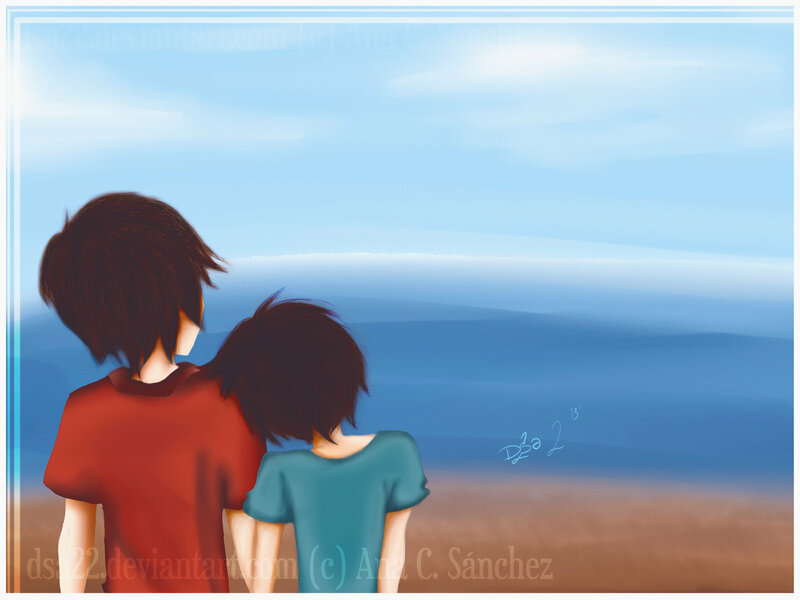 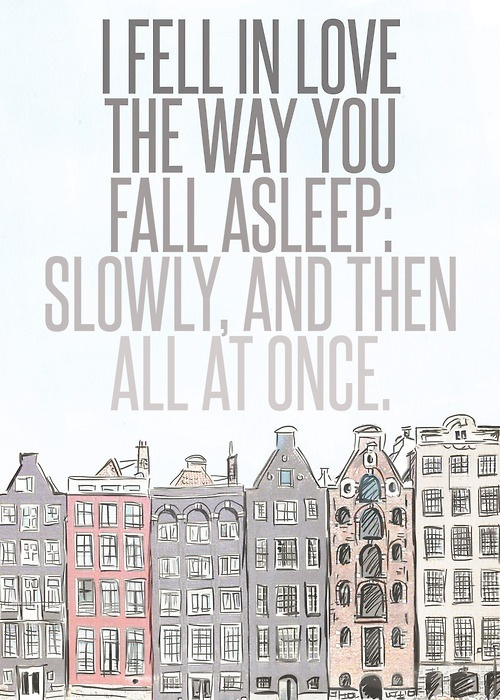 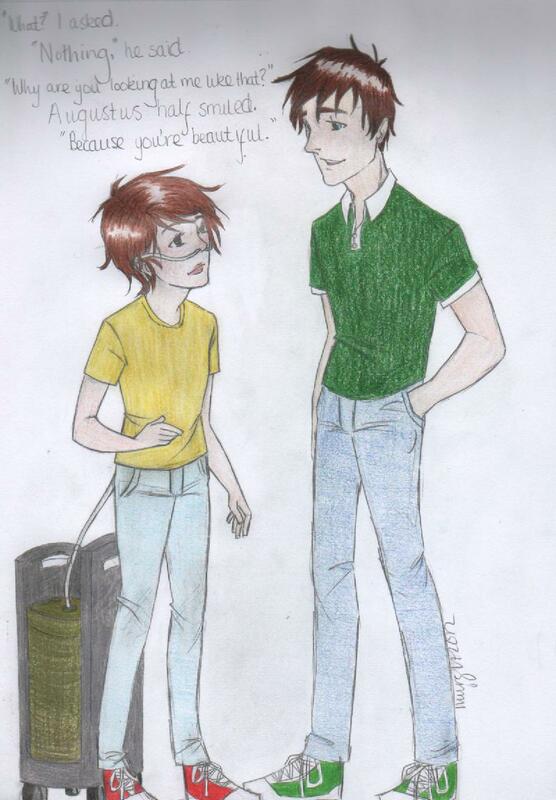 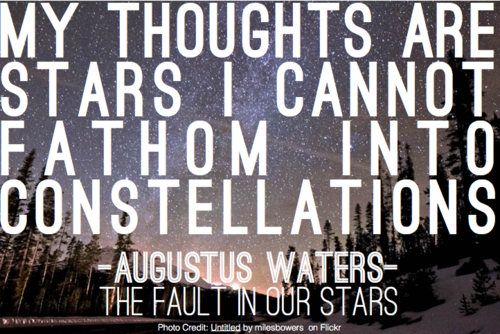 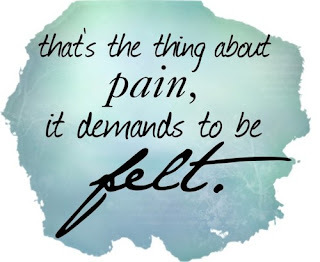 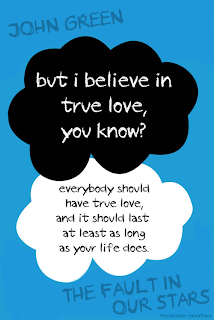 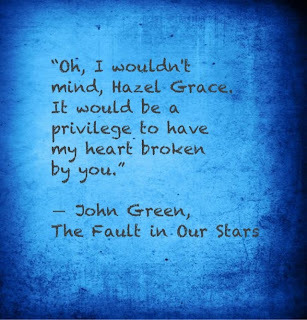 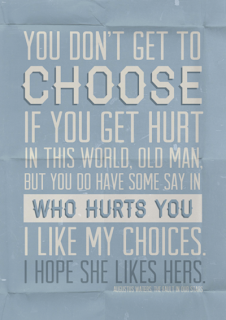 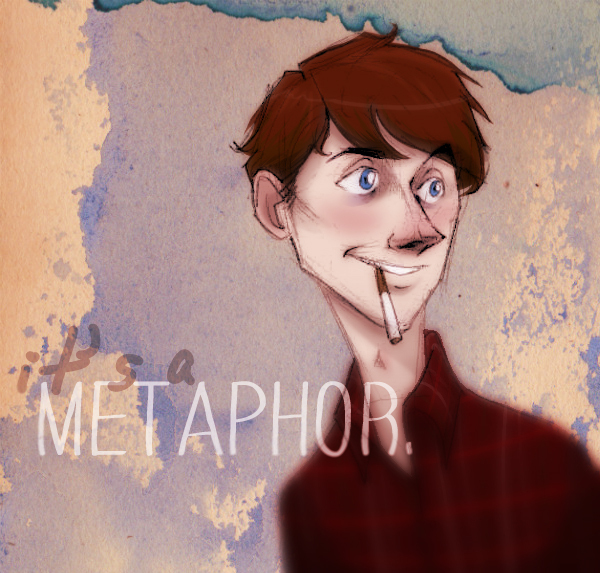 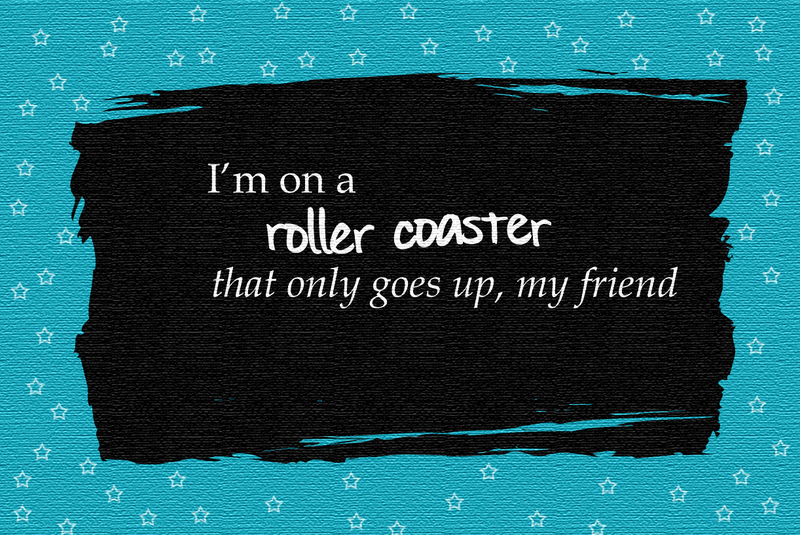 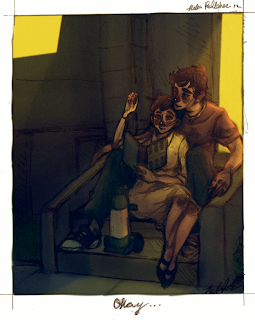 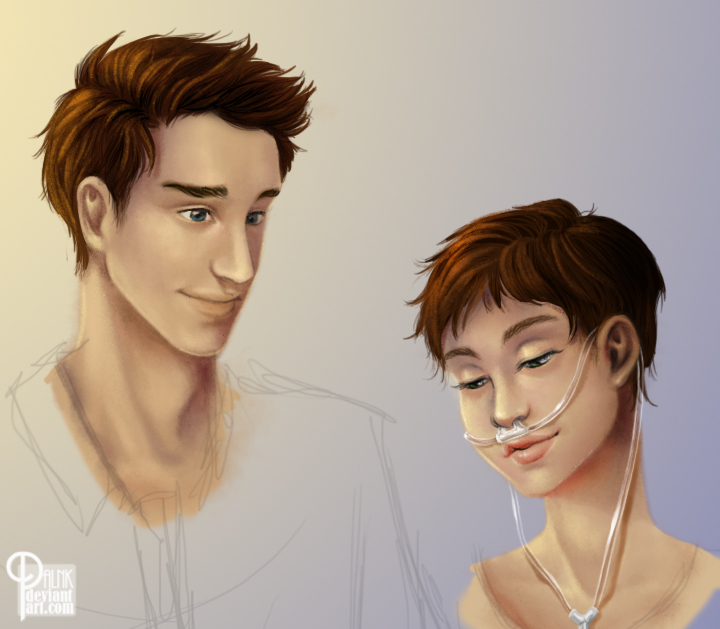 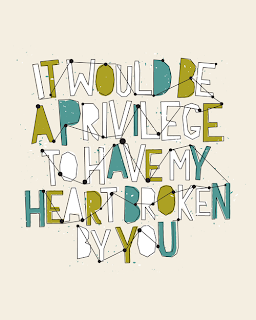 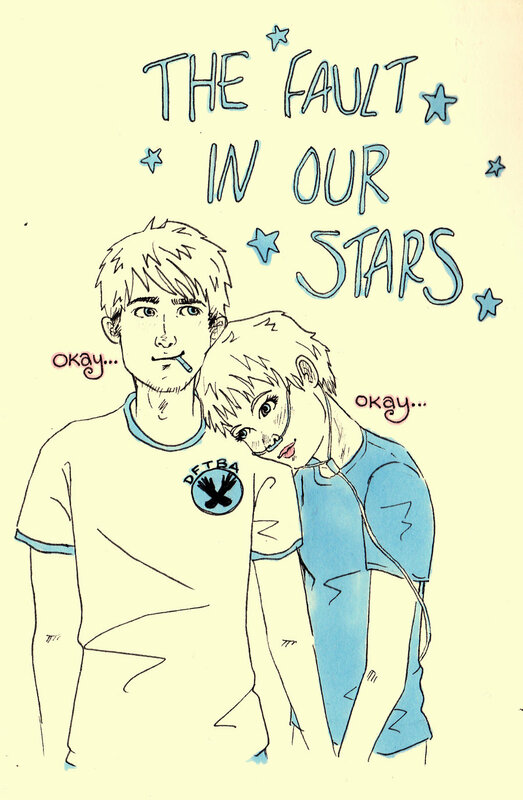 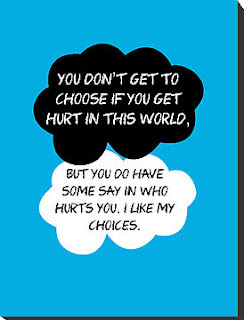 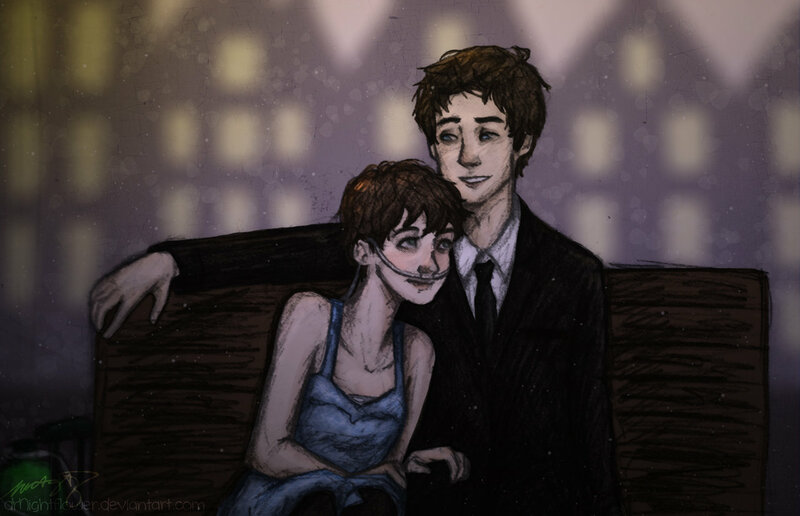 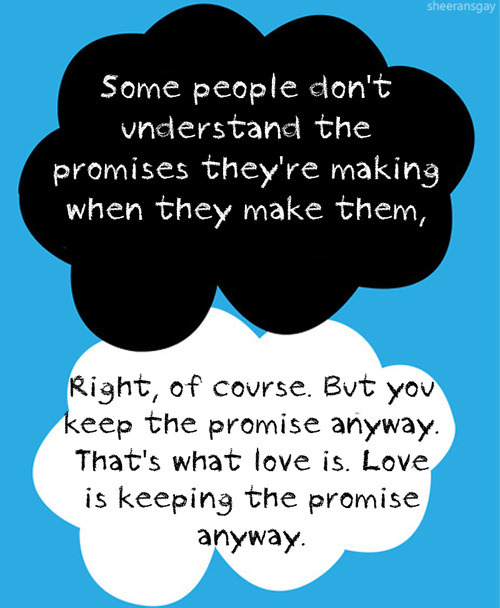 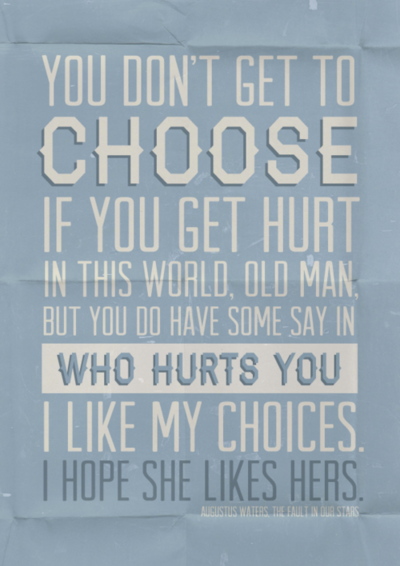 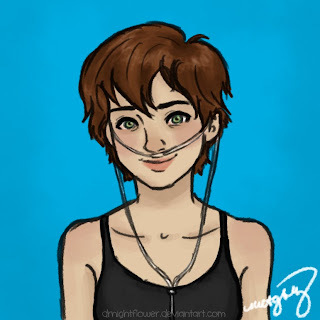 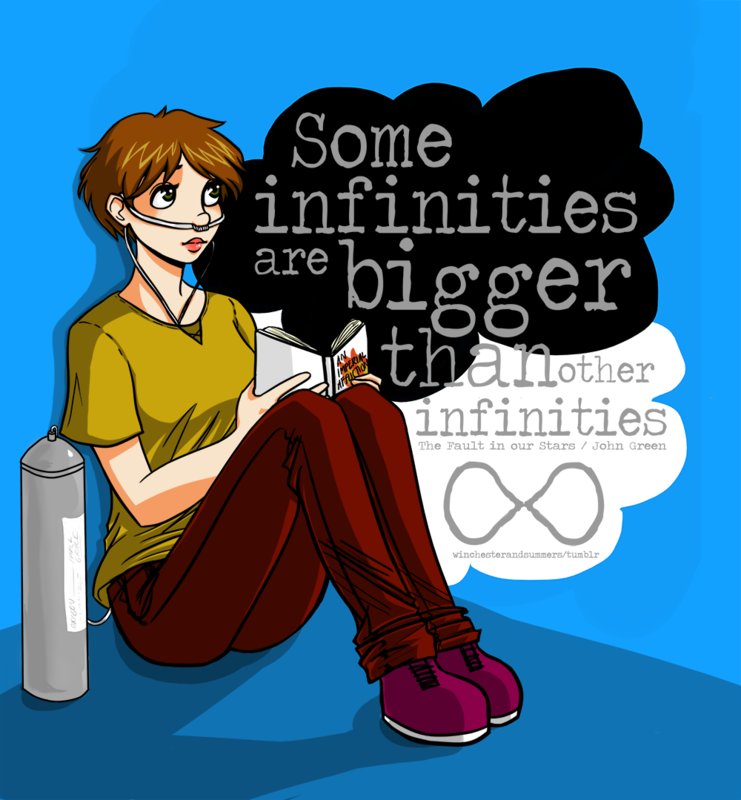 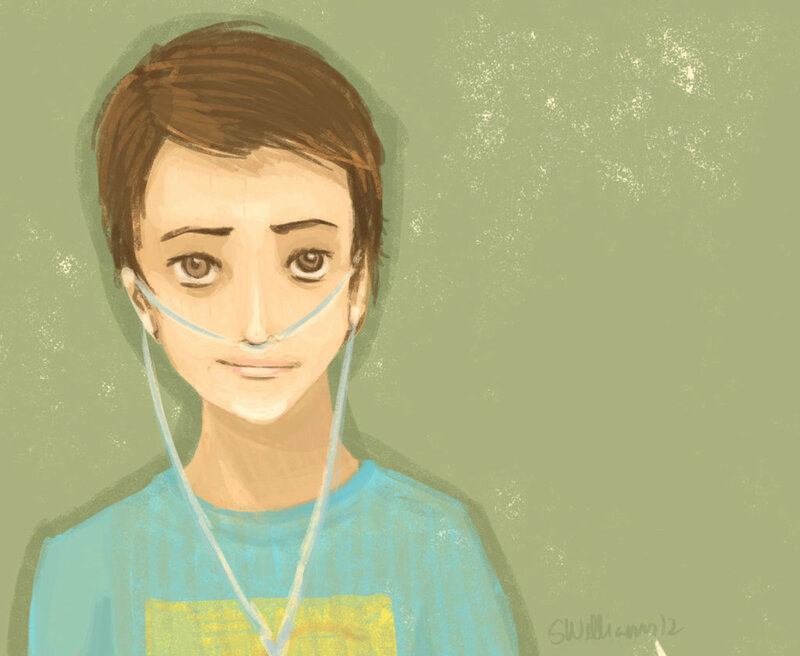 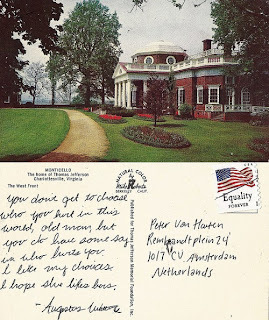 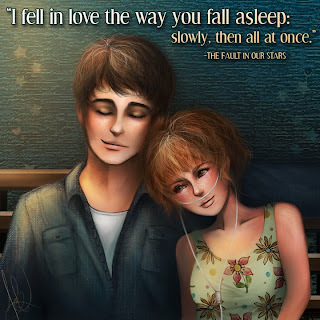 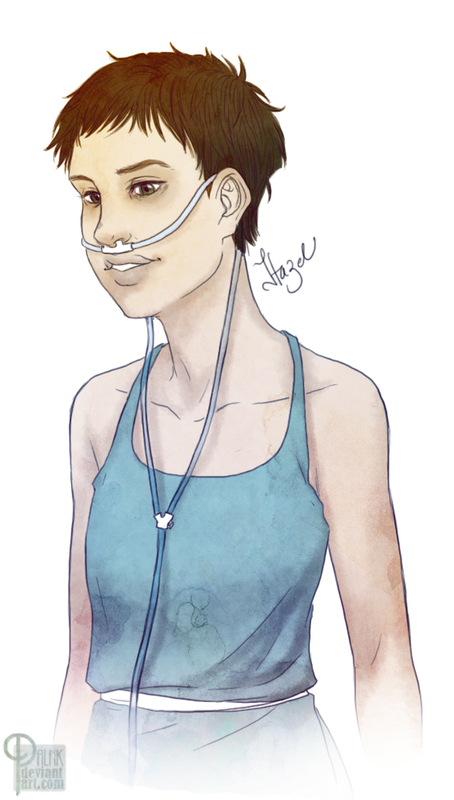 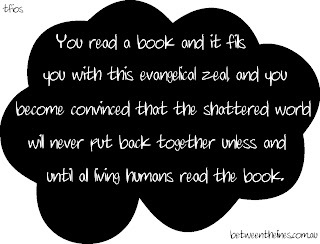 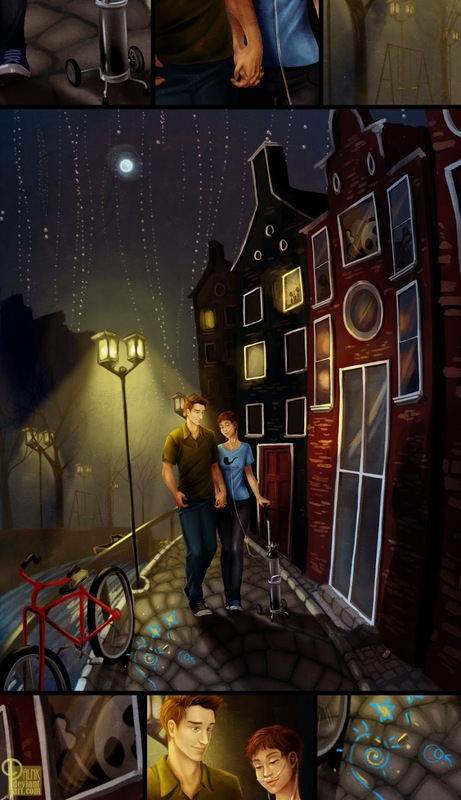 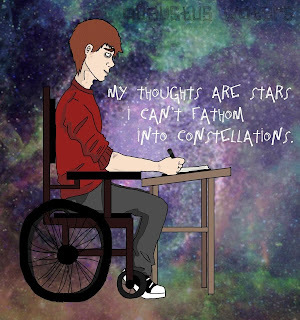 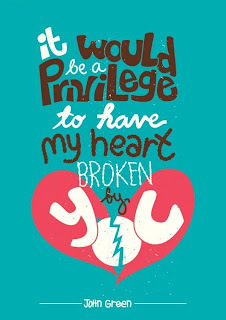 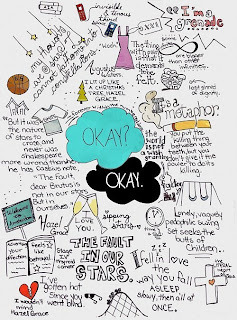 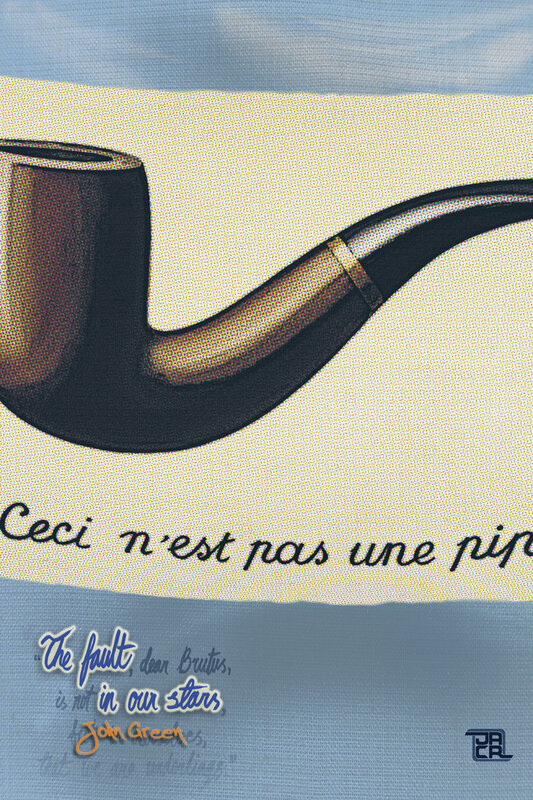 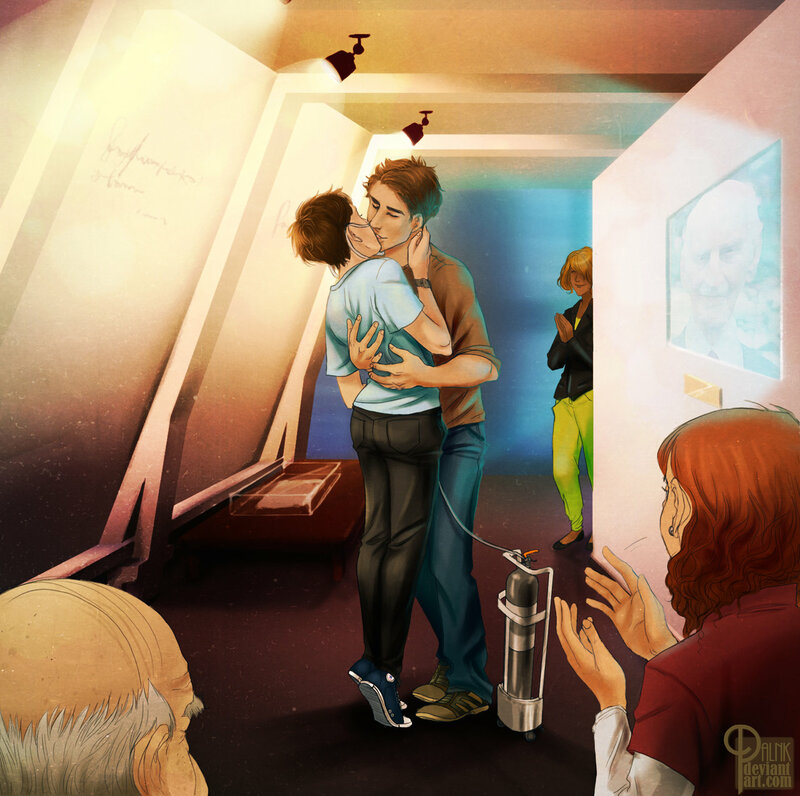 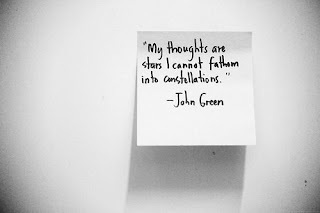 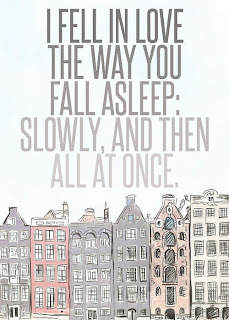 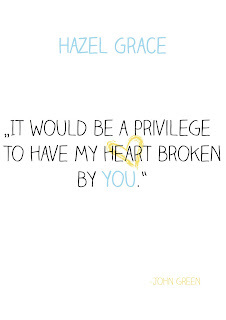 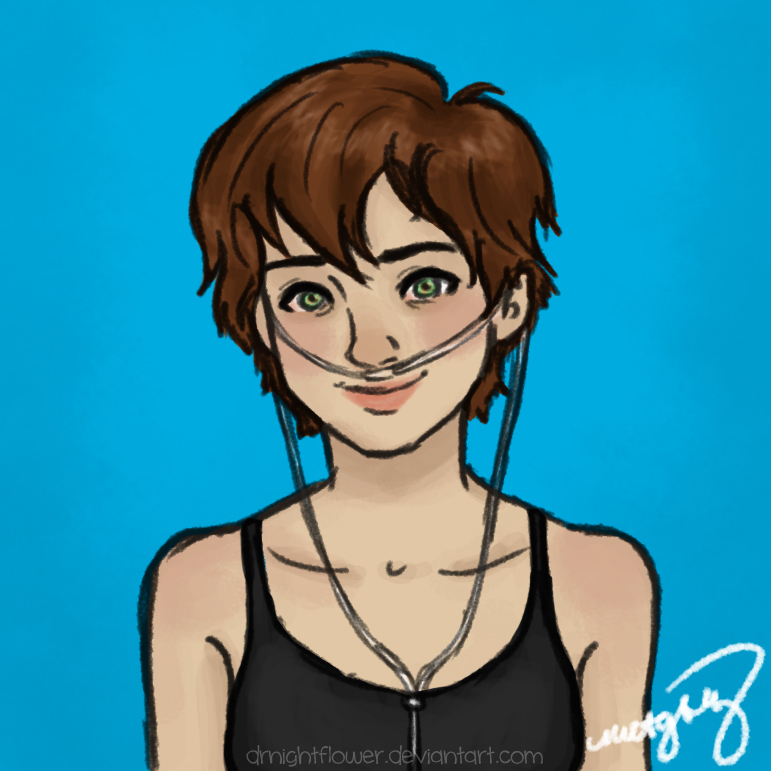 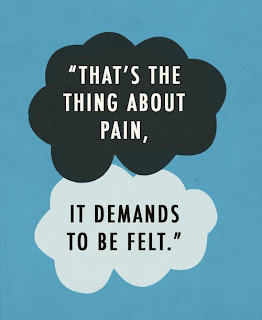 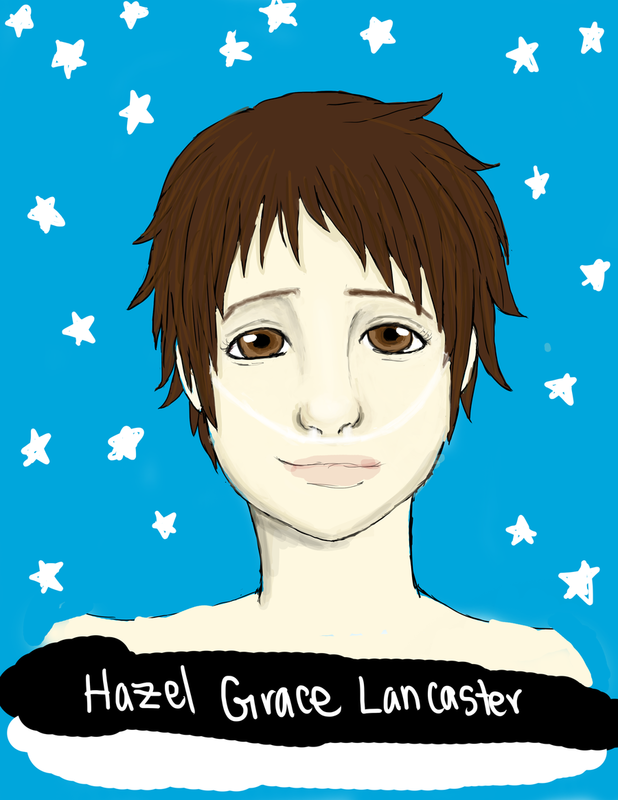 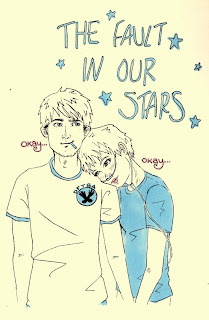 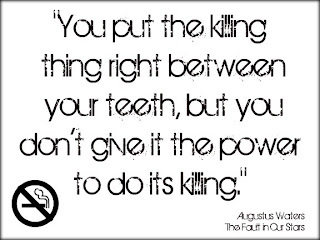 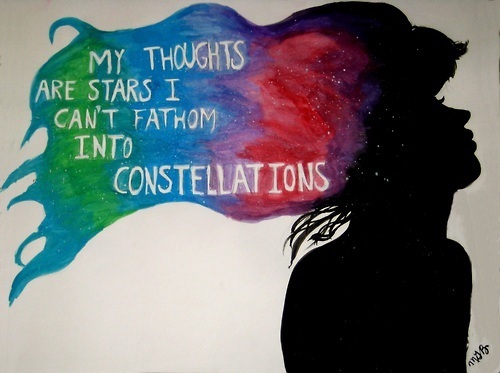 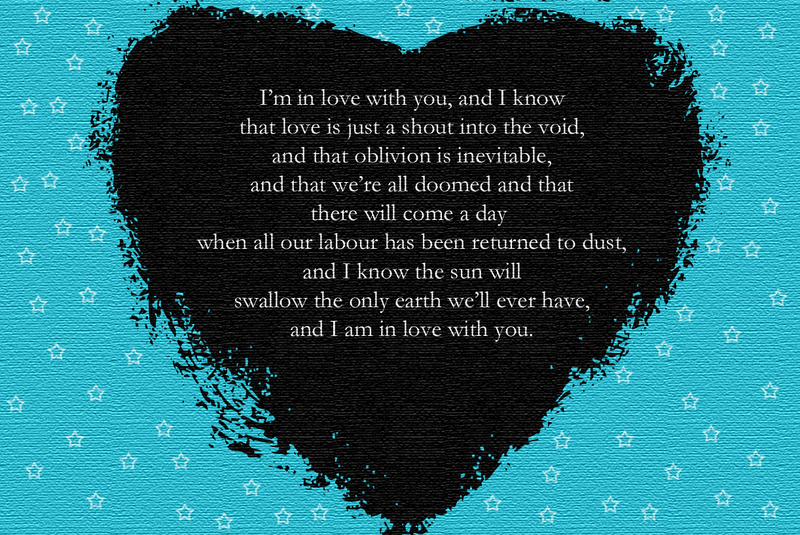 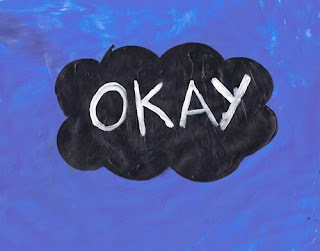 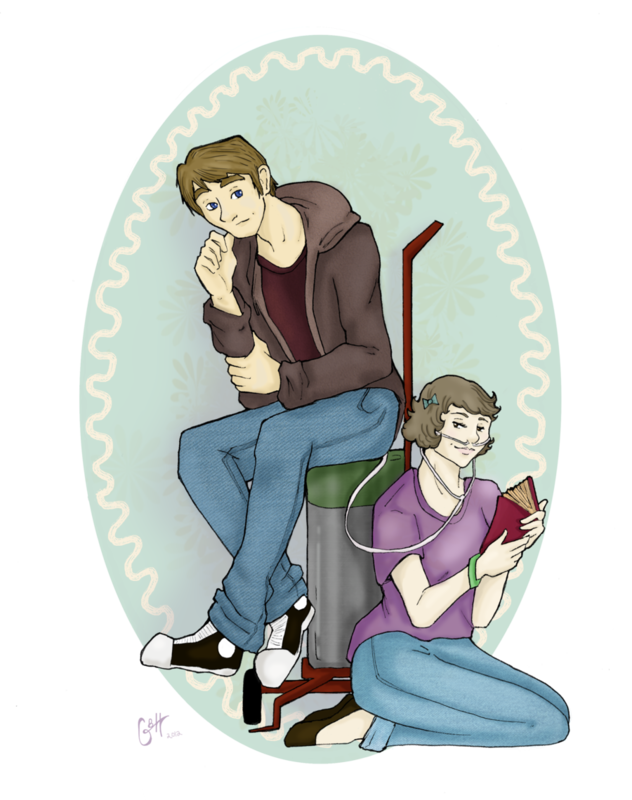 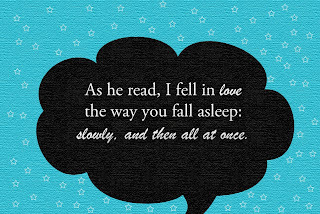 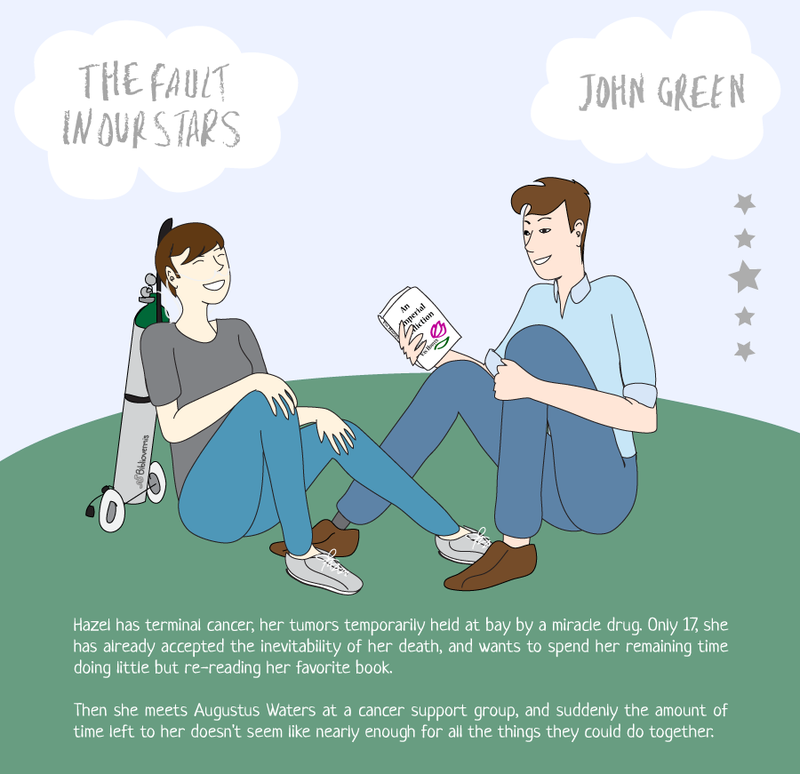 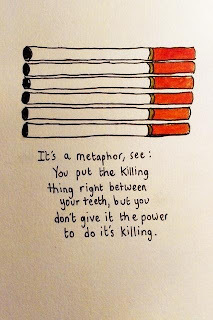 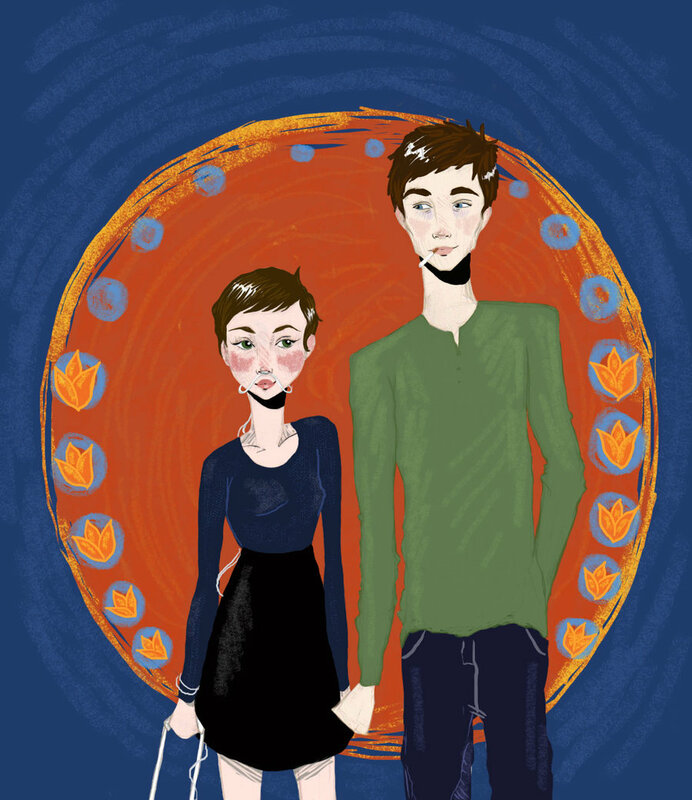 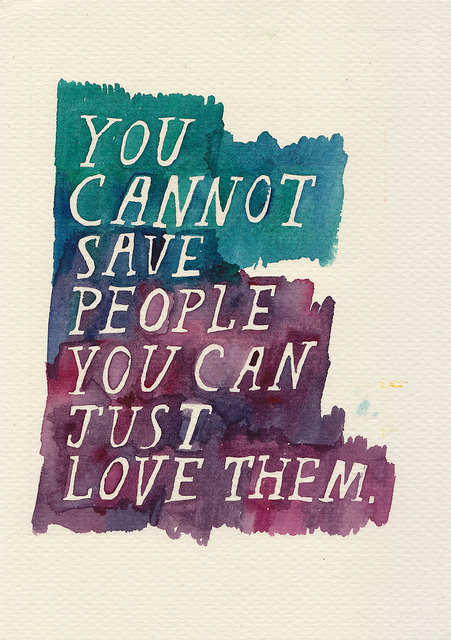 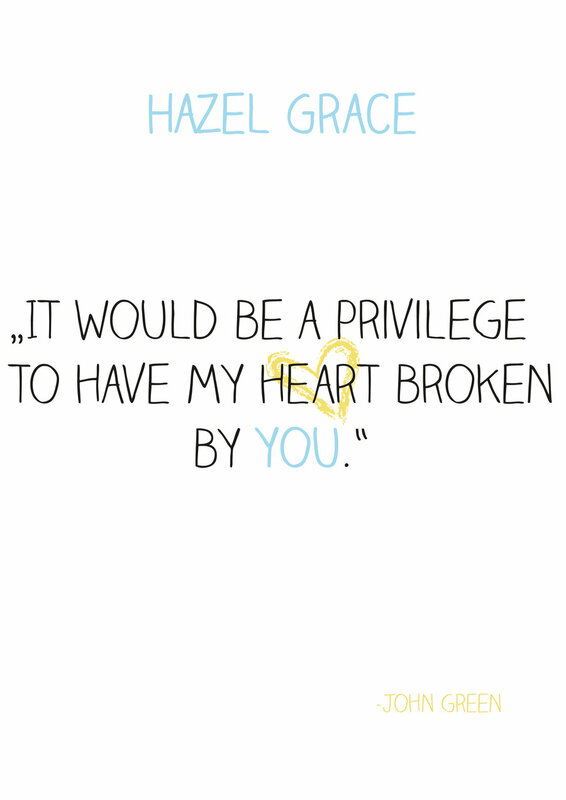 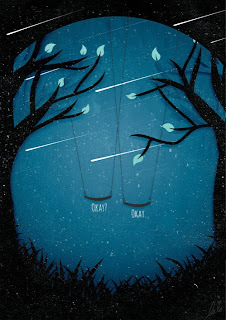 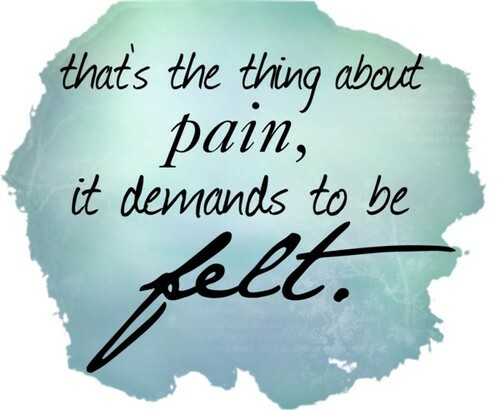 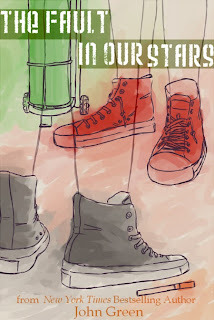 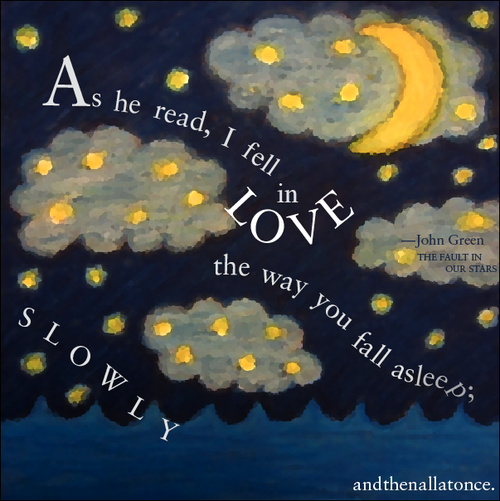 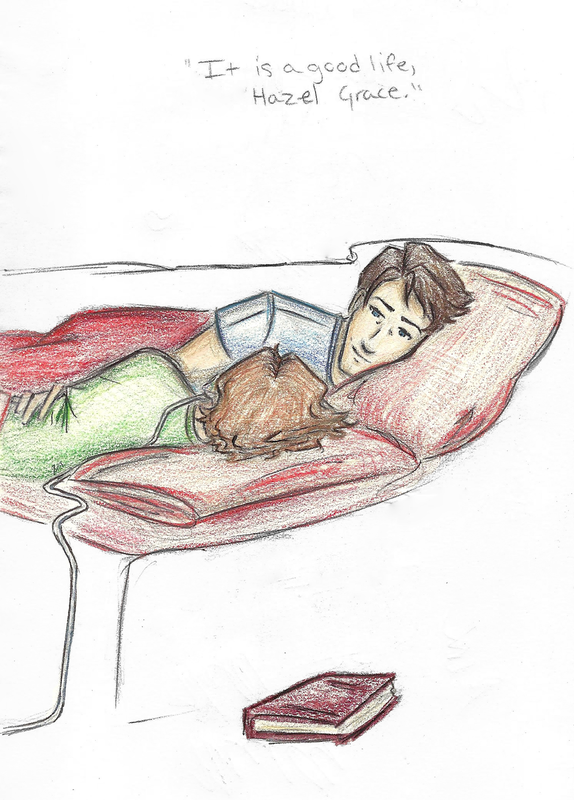 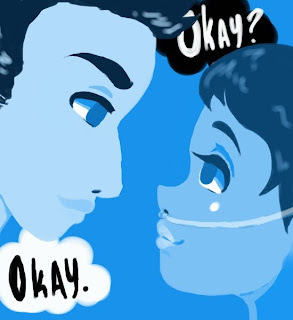 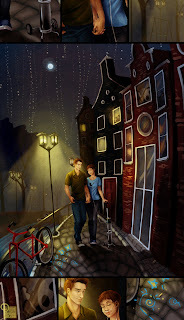 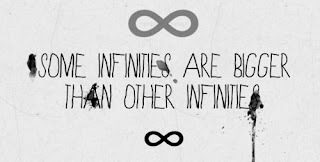 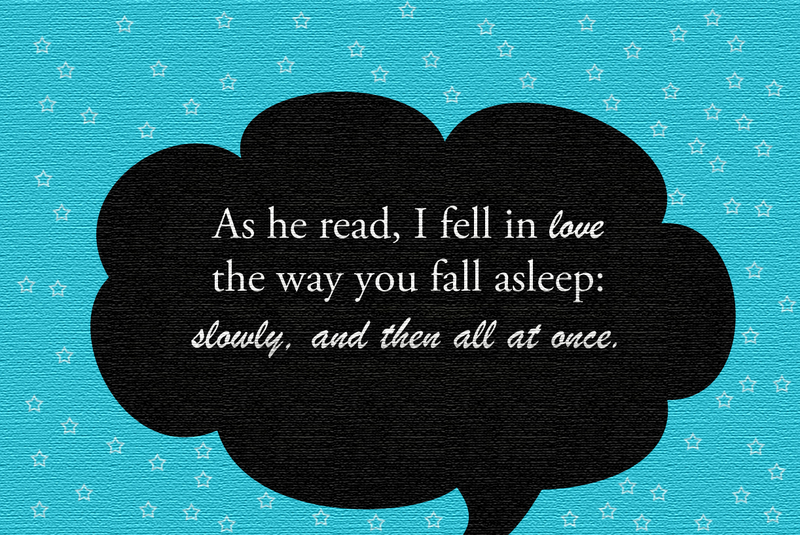 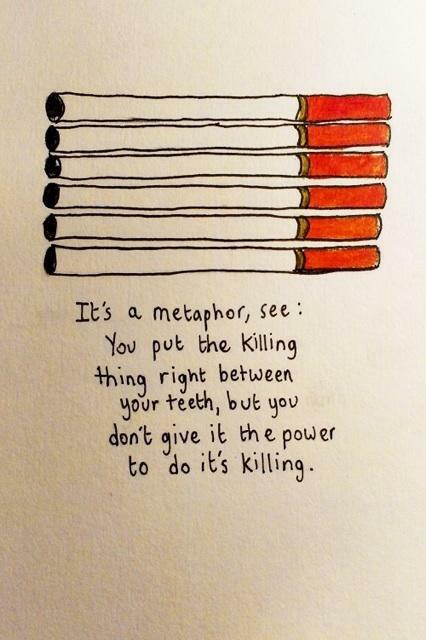 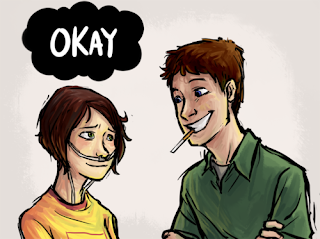 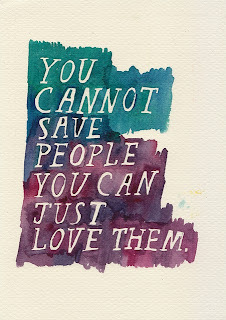 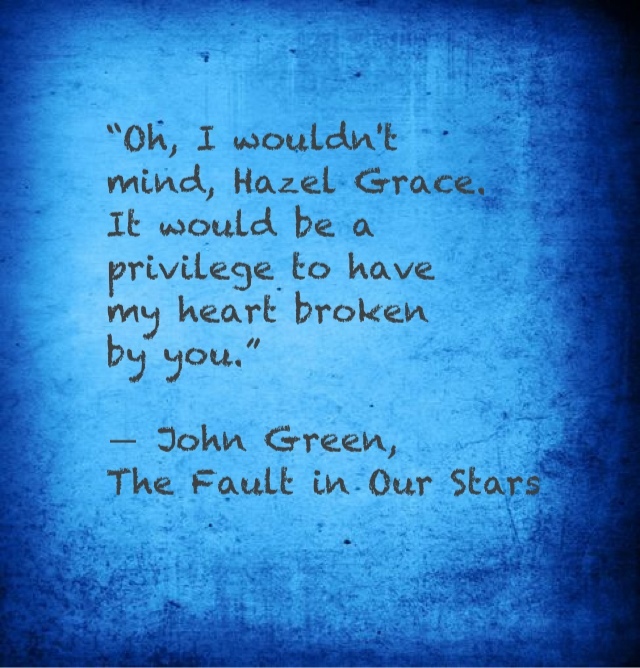 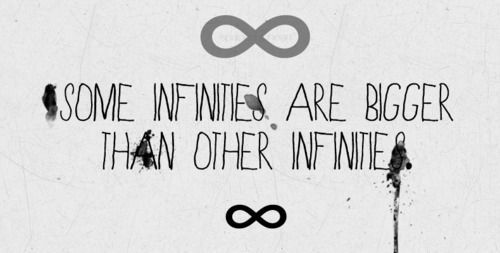 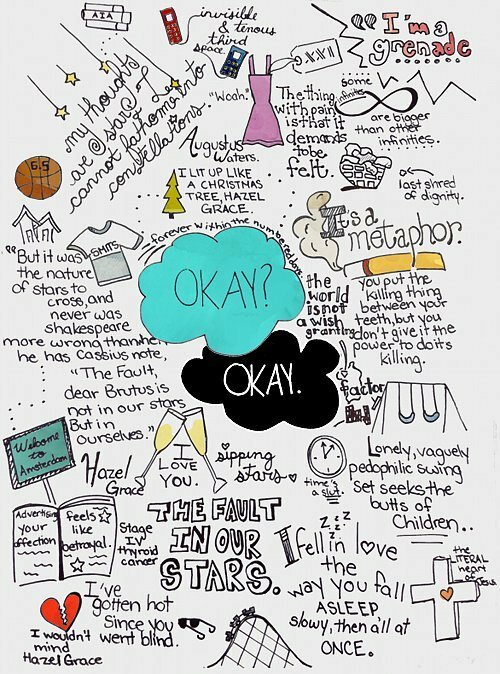 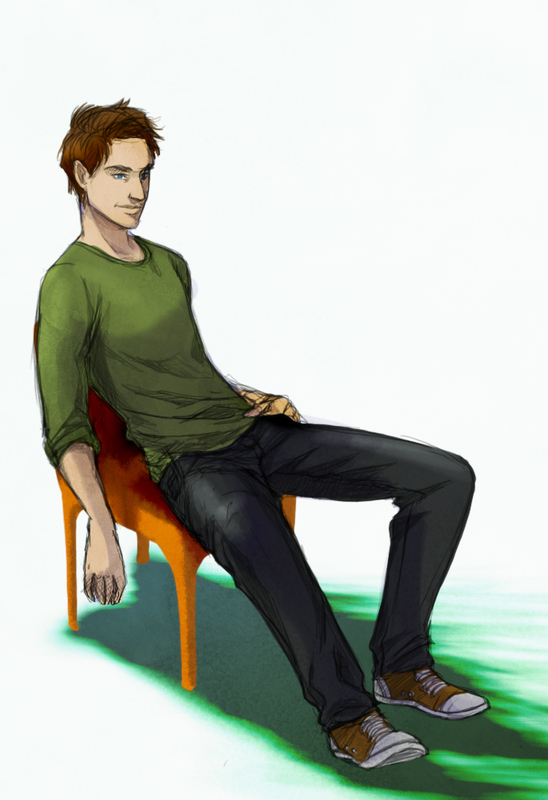 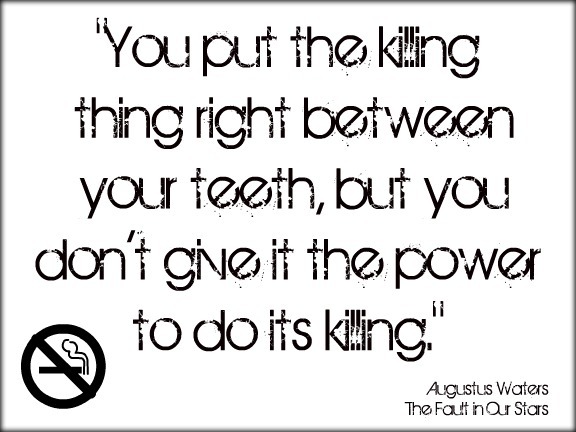 Here are some quotes and fan art about the novel The Fault in Our Stars by John Green. I do not own any of these images. 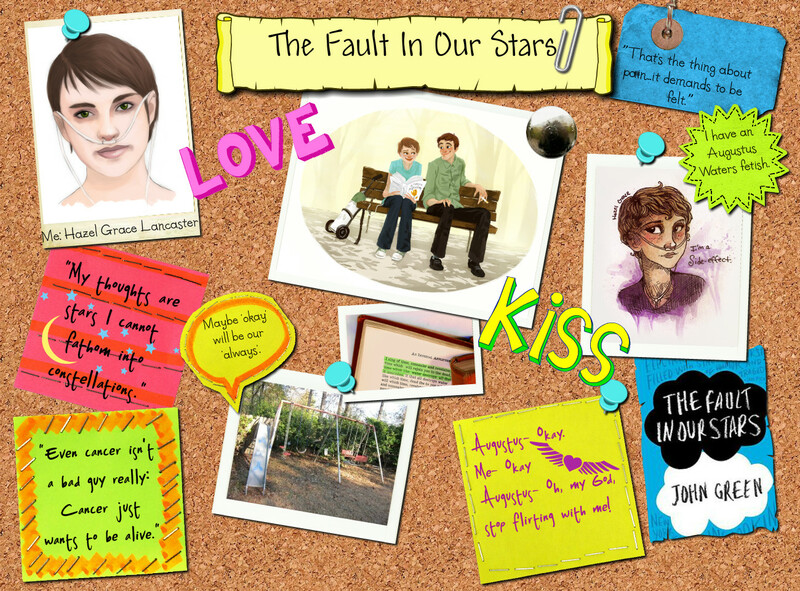 You can let us know if some of these are your works so we can credit all of you. 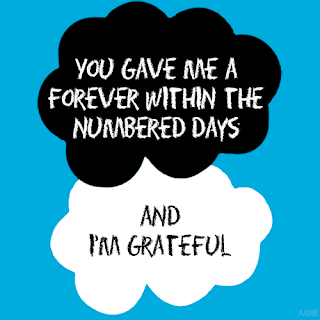 Thank you guys for sharing.